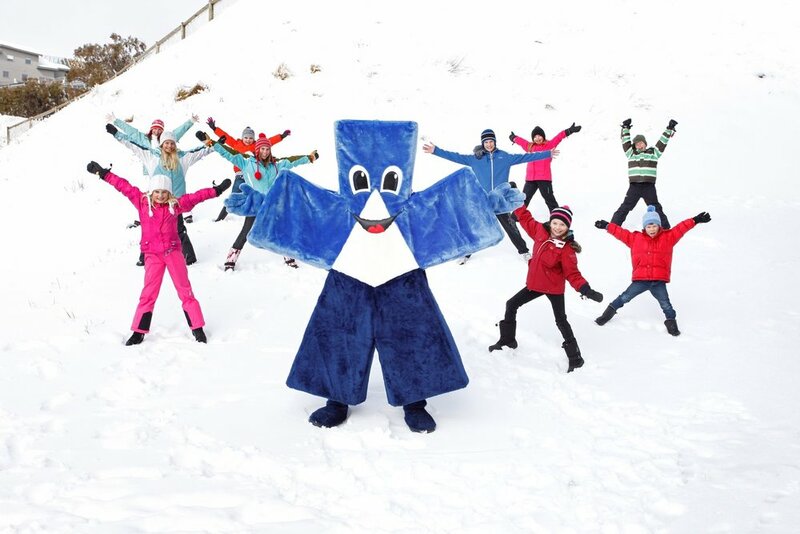 Why do you want to visit Mt Buller? Is Alpine Retreat Mt Buller for you? Alpine Retreat Mt Buller welcomes families to the Mt Buller snow with guest accommodation sleeping 4, 5 or 6. Just outside our front door you can build snowmen or throw snowballs around and then it's only a short stroll from here to the village centre and on to the ski lifts. There’s also plenty to do inside the lodge, with a TV and Games room and a heated pool, spa and sauna to keep the kids entertained. If the weather’s bad you won’t even need to leave with a continental breakfast included and dinner served up in our Dolomiti Italiano restaurant.